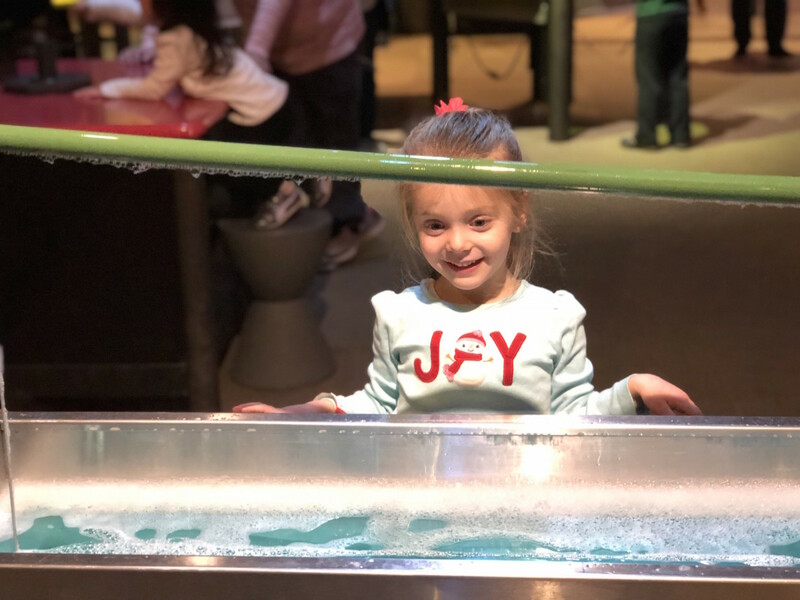 When you&apos;re thinking of how to spend those long winter days, want to increase your family bonding time or are seeking a place to stimulate the kiddos in a fun and educational way, we say, Head to the Liberty Science Center. 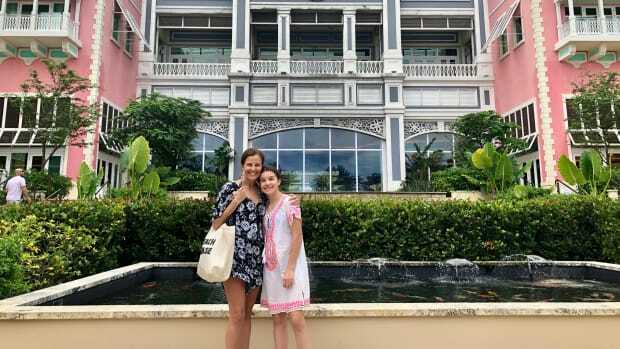 There is no place quite like it and every time we visit, we discover something new. 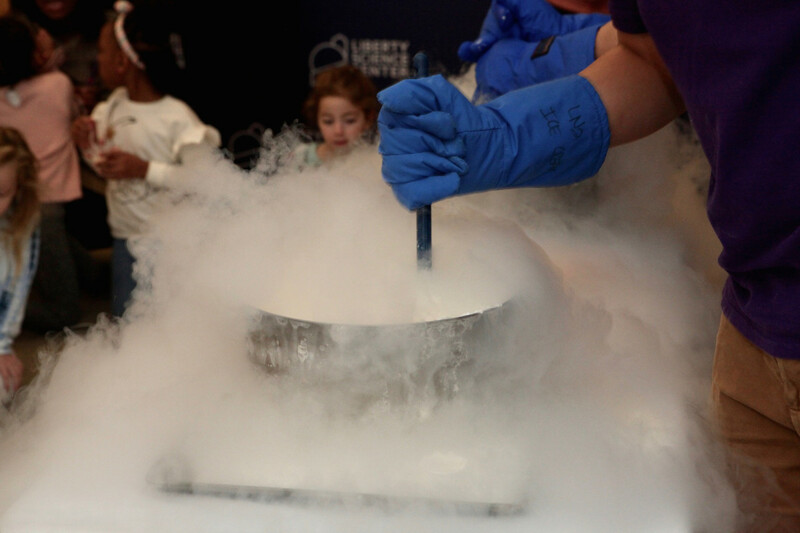 We embraced the holiday season by gathering with fellow influencers at the Liberty Science Center for a special brunch including learning to make homemade ice-cream (YUM!) and we even enjoyed a little "snow storm". Although the some exhibits change and there is always something new to see, the sounds that fill the halls of the Liberty Science Center are always the same, ooohhs and ahhhs, giggles, and shouts of wonderment. Our time spent at the Liberty Science Center spawns so many interesting discussions, sparks creative thinking, builds STEAM skills and allows kids (of ALL ages!) to be kids! The influencers gathered to check out two new additions to the LSC. 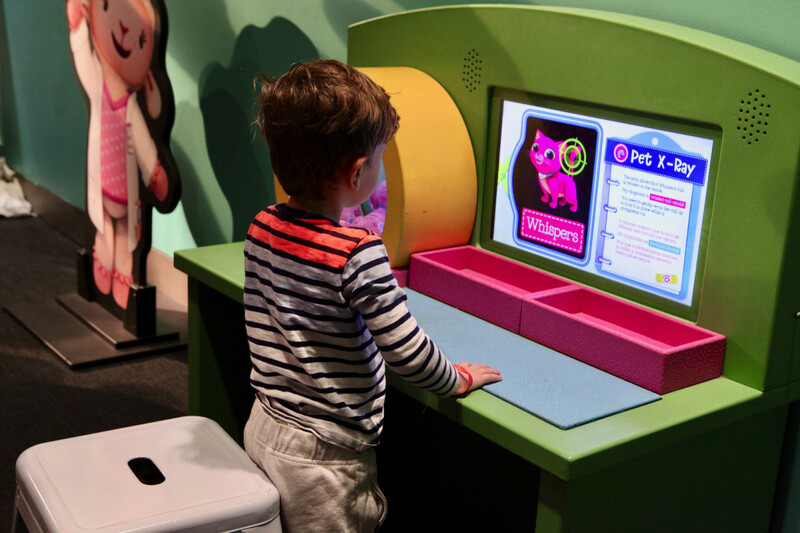 Doc McStuffins and an interactive Sherlock Holmes exhibit. The little kiddos loved to pose as their beloved vet friend, Doc McStuffins, and give care, medical attention and love to the stuffed friends. Kids enjoyed reviewing X-rays, collaborating to come up with accurate diagnoses and reading up on their patients to give the best care. 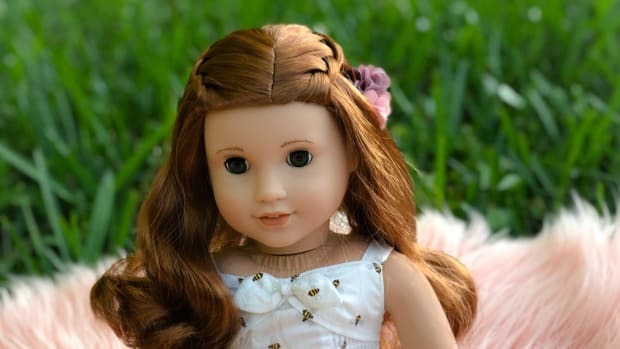 Pretend play allows young children to expand their vocabulary, role-play, socialize and use their problem-solving skills. 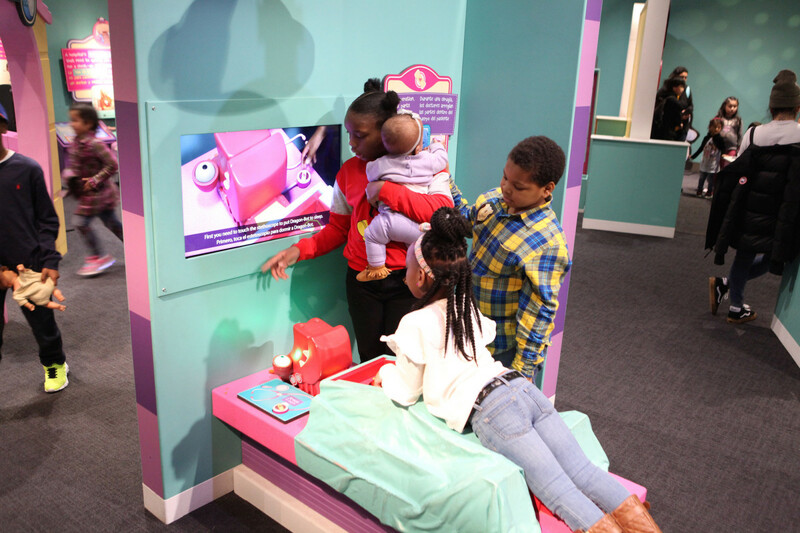 We loved watching the little ones cuddle up, check temperatures, and administer hugs (the best medicine after all) while they visited the exhibit. 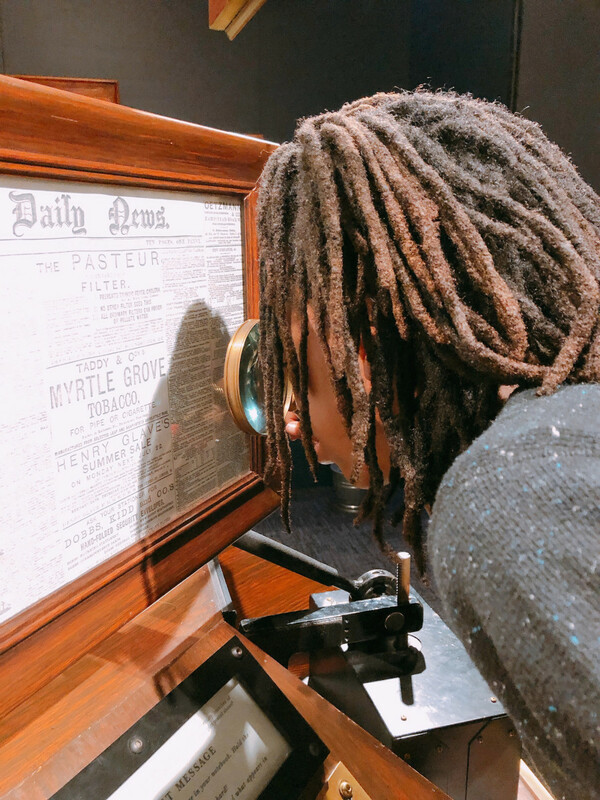 For the older kiddos, the Sherlock Holmes exhibit (featuring artifacts on loan from Mr. Holmes himself) was nothing short of mind-blowing. The comprehensive exhibit offers an overview of Sherlock Holmes&apos; life, work study and dedication to his craft as well as a brief history of important developments of the time period. As you learn about each advancement and interact with the displays, you are working toward gathering clues to solve a murder mystery. 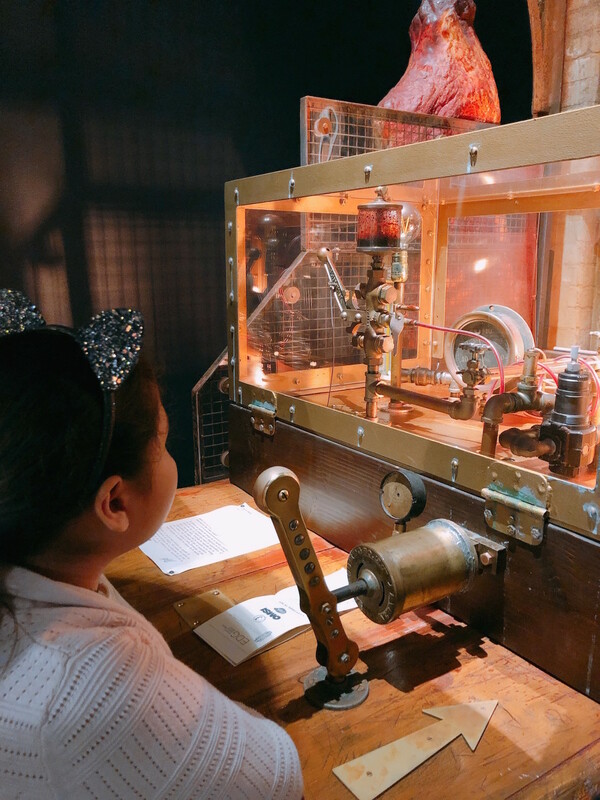 As you walk through the interactive exhibit at the LSC, you&apos;ll step into the mind of the great Sherlock Holmes as you have your hand at crime-solving. 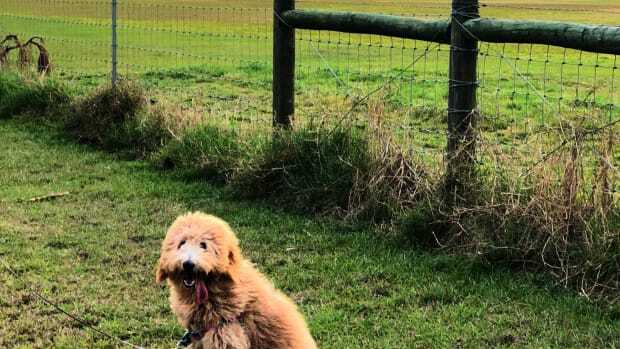 Mr. Holmes would recreate scenarios to test against previously gathered evidence and to prove why his own findings may or may not have aligned. We worked together as a family and learned so much more than about the man himself in this extraordinary, hands-on exhibit dedicated to the great Sherlock Holmes. 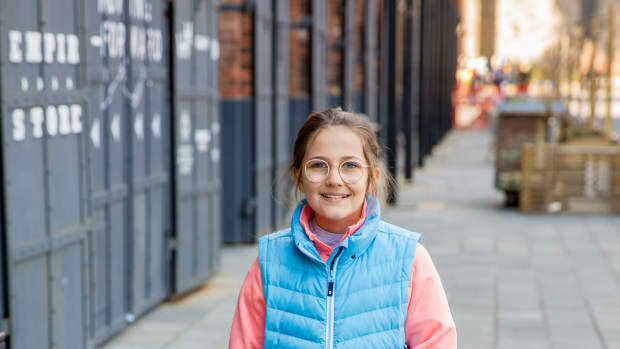 The Liberty Science Center is a multi-level museum filled with interactive exhibits, hands-on play, live animals, group lessons, audio tours, a planetarium, rock wall and so many rooms filled with displays to see, touch, and investigate. 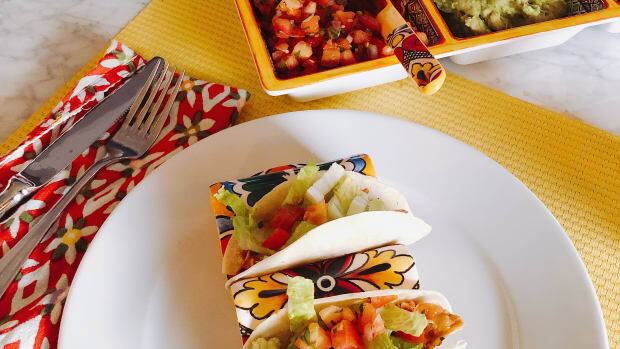 The fun, educational environment is a place for the whole family to enjoy. 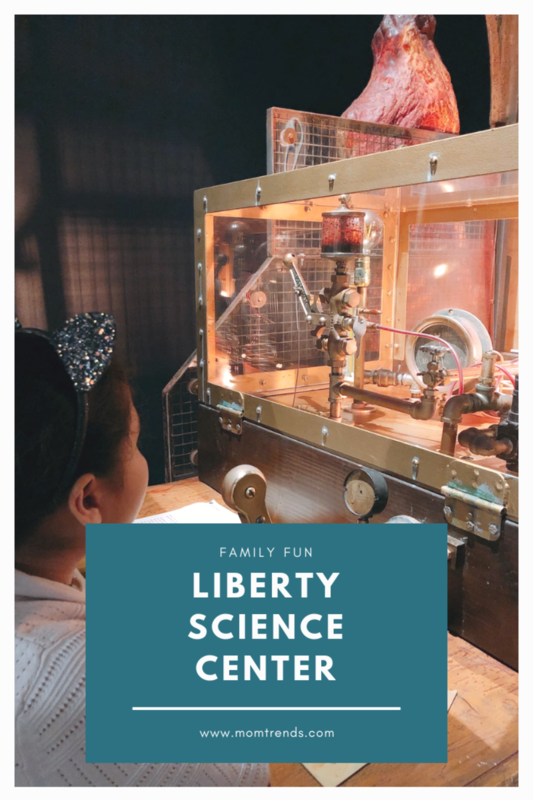 We think a Liberty Science Center membership (visit lsc.org) makes a great gift and is not only a gift that keeps on giving, but one that inspires creativity, higher order thinking and takes learning to a whole other (and FUN!) level. 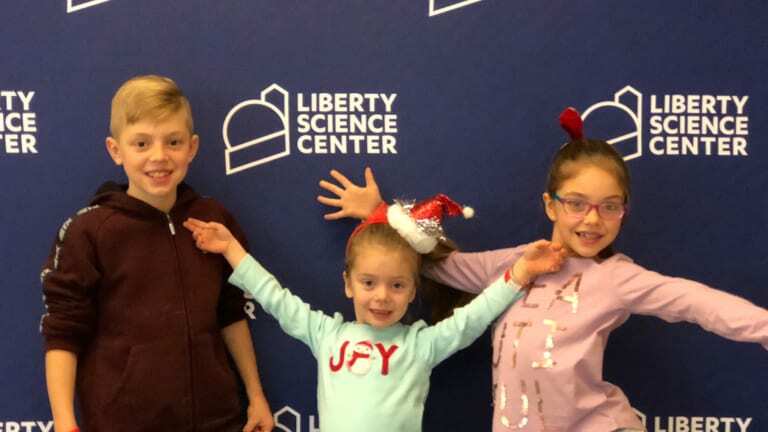 Have fun this holiday season and beyond at the Liberty Science Center. 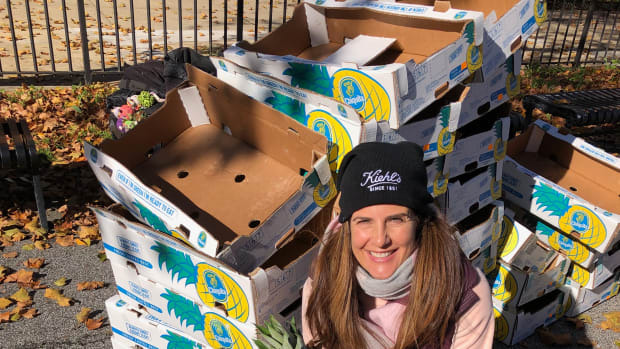 Check out all the fun we had by following along at #LSCwinterfun !